An official Meet and Greet parking partner of Birmingham airport. Save time and hassle with Stress-free Parking - it's the most convenient way to park your car at Birmingham airport. 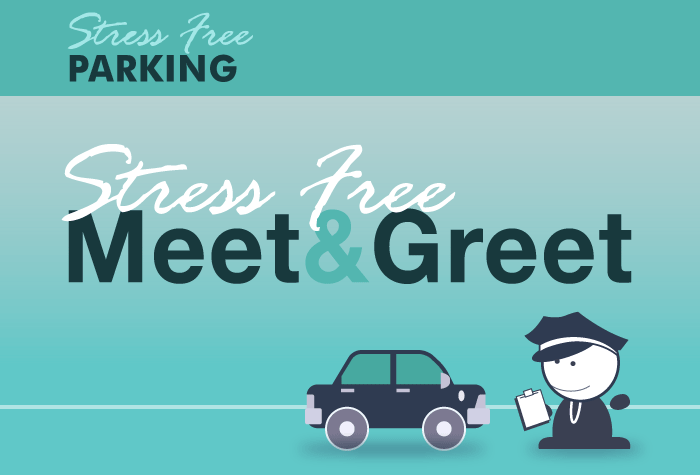 Stress-free Parking offers a premier Meet and Greet service for passengers flying to and from Birmingham airport. Simply drive to the terminal and the rest is done for you. Called as requested from baggage hall. Had to wait 10/15 mins in car park for car to arrive. Almost same time as bus transfer to on site car park. Very polite staff. Excellent all round. Have used this service about 4- 5 times now and it has proved to be an excellent service all round. Everything went smoothly on both dropping off and receiving the car back. Only thing I would say is that the drop off / collection point could be better marked. Otherwise, I was completely happy and would definitely use again. Stress free parking was one of the easiest and quickest valet parking services I have ever used. Our customers rated Stress Free Parking on average 9/10 (585 reviews). Read Stress Free Parking reviews. Drive to the Drop and Go car park outside departures where your personal chauffeur in a Stress Free uniform will meet you. When you get back, the chauffeur will have brought your car back to where you dropped it off.